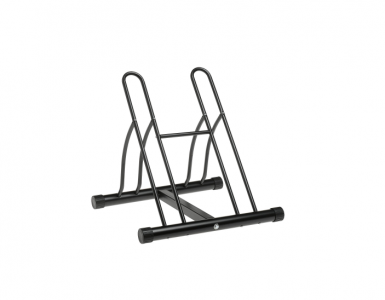 There are basically two kinds of bikes racks: Those that sit on the ground – and therefore, take up valuable floor space – and those that don’t. Of the latter type, there are racks you can mount on walls, racks than you lean against a wall, free standing racks, and, of course, racks you can mount on a ceiling. We think of the ceiling rack as a more permanent solution than the other types. You can, of course, take them down and mount them somewhere else if you really want to, say, if you move to a new house. But once you take the time to get out the ladder and the drill and then put in the effort of actually getting up there and installing some hardware on your ceiling, well, it’s probably going to stay there a while. Click Here to See Our List of the Best Garage Bike Racks. Also, the ceiling mounted racks tend to be thought of as equipment rather than just a fixture or an appliance. They are usually tough, solidly built products – tough and meant to take some years of hard use. You can think of them as residing in the heavy lifting area of the bike rack realm. With the RAD Cycle bike lift, you have a two-piece pulley system that mounts either directly to the ceiling joists or to a 2 x 4 and then to your ceiling. The lift can hold up to 100 lbs., so it is able to handle an extremely wide range of bikes. Two hooks – rubbercoated to protect your bike from damage – hold your bike at the seat and the handlebars. 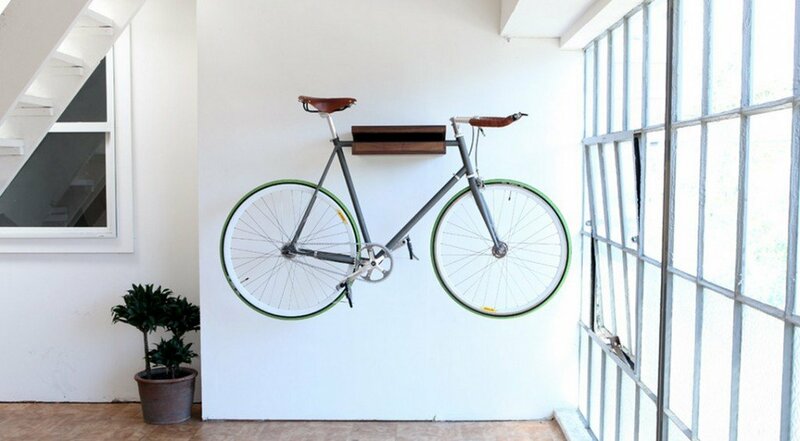 After you place the hooks securely onto your bike, you are ready to use a rope to smoothly pull the bike up to the ceiling. When it reaches the top, a locking mechanism grabs the rope and acts as a brake to securely hold your bike in place. (The locking mechanism also keeps the rope and bike from slipping back down as you pull up, so you can take your time when hoisting.) Finally, secure the rope to the wall-mount anchor, and that’s it. The lifting seems very easy. It’s almost like beaming up your bike. To bring your bike back down, you just unlock the brake mechanism and ease it to the ground. RAD Cycle recommends using this lift system on ceilings up to 12 ft.
We have heard quite a few complaints about the screws included with the lift. Some users have suggested that using some heavier fasteners might be a good idea. It seems like good advice – there’s a lot of weight resting on those screws. And the pulling, twisting, and turning from raising and lowering bikes adds movement to the weight. You really don’t want your bikes crashing to the ground – or onto anything, or anyone, standing under them. Picking up some deck screws at the hardware store seems like a good investment, even if it’s only for your peace of mind. It is also necessary to make sure your ceiling is high enough to use this system You want to make sure you will have enough headroom to pass under your bikes – they will be hanging down from the ceiling, after all. Consider the height of your bike and remember that the pulley system, ropes, and hooks can add up to 12 in.to that. The RAD Cycle Bike Lift Hoist seems to be a well-made and effective bike storage solution. Your bikes are off the floor, up in the air – out of sight, out of mind. 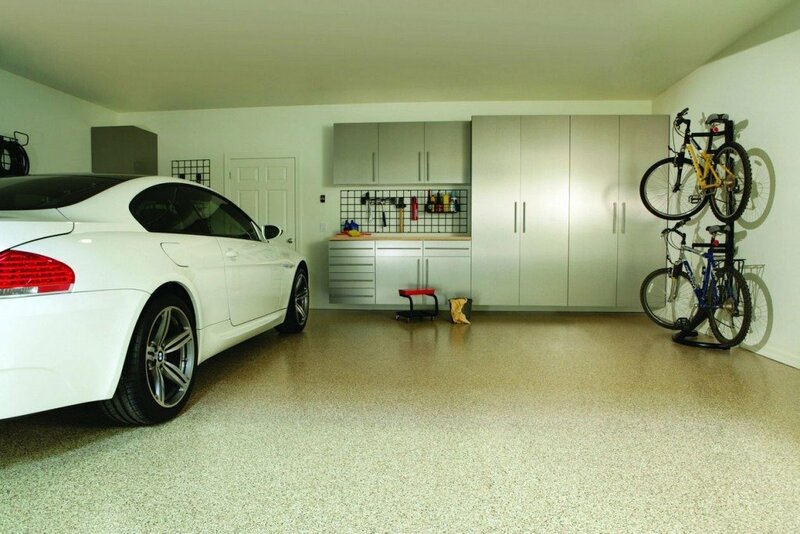 Your floor space stays uncluttered, neat looking, and, best of all, free for you to use for something else. 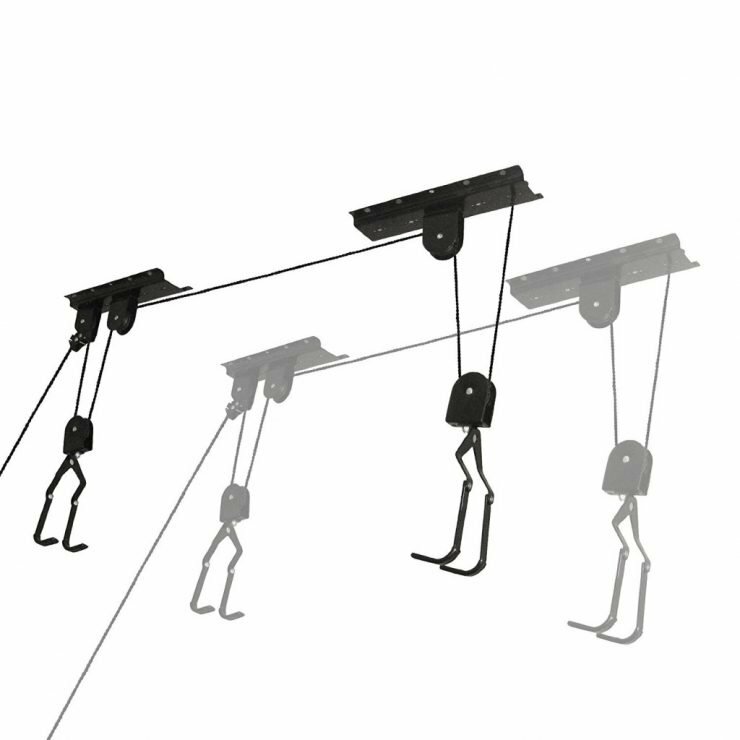 Also, this lift system is quite versatile and could easily be used for other purposes, such as storing ladders, benches, chairs, anything the system’s hooks could hold on to safely. Another way to think of the RAD Cycle Bike Lift is that is a very customizable piece of equipment. This product has a very basic quality to it, that makes additions and improvements possible. We not suggesting that changes are necessary, just that the nature of the product makes it possible for users to create versions of the rack that fit their needs. For example, adding a short bungee cord to the system’s hooks will give you an extra measure of security when attaching your bike to the rack. You may also want to use a different type of hoisting rope – or, at the very least, you can easily swap out the old rope for a new one if you see any signs of fraying or wear in the old one. Toughness is particularly important for this type of bike rack, and the RAD Cycle lift seems to have that going for it. The company claims to use a thicker hoist rope than its competitors. Also, this hoist system is all-metal construction – the wheels on the pulleys are metal. This rack would be the perfect choice for the homeowner, someone settled in their space and planning to be around for the long haul. When you order from the Amazon link below, what you get is a package of two complete hoist systems for your money. It’s a pretty good deal. We believe you will be very happy with the price.